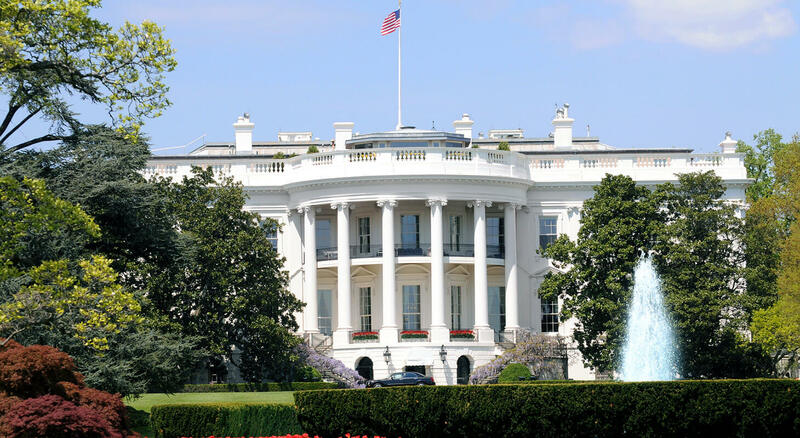 Here at the nation’s capital the 18th International Congress of Mucosal Immunology (ICMI) will be meeting from July 19th-22nd at the Washington Renaissance, less than two miles from our Washington DC bed and breakfast. This conference is a unique opportunity for scientists, clinical researchers, and industry professionals, as it is the only conference that concentrates solely on the complexities of the immune system and how it interacts with mucosal surfaces. The conference is designed for all experience levels in this field as the sessions will cover an array of topics varying from broad overviews to in-depth discussions. What is the ICMI schedule? On Wednesday, the meeting will kick-off with the Keynote speaker delving into Novel Insights into the Mucosal Microbiome. Following this, the sessions will be broken into different categories for attendees to choose from, including Early-Life Host Microbiome Interactions in Immune System Development and Mucosal Viral Infection. Other sessions that will be offered are: Colonization Resistance, DC/Macrophage Biology, T Cell Responses to Commensal Bacteria, and IL-33 in Mucosal Inflammation. Additionally, if you’re interested in learning about the Principals of Mucosal Immunology you can register for this pre-conference meeting separately. How can I register for ICMI 2017? Registration is now available on the ICMI website, and the registration fees to attend are: If registered by May 5th – $550 for Members, $730 for Non-Members, $250 for Trainee Members, and $300 for Trainee Non-Members. After May 5th, registration fees are: $650 for Members, $830 for Non-Members, $350 for Trainee Members, and $400 for Trainee Non-Members. Where are my housing options? Hotel reservations are not included in your registration. ICMI registrants can stay at the Renaissance Hotel for $230 plus tax per night if reserved by June 23rd. 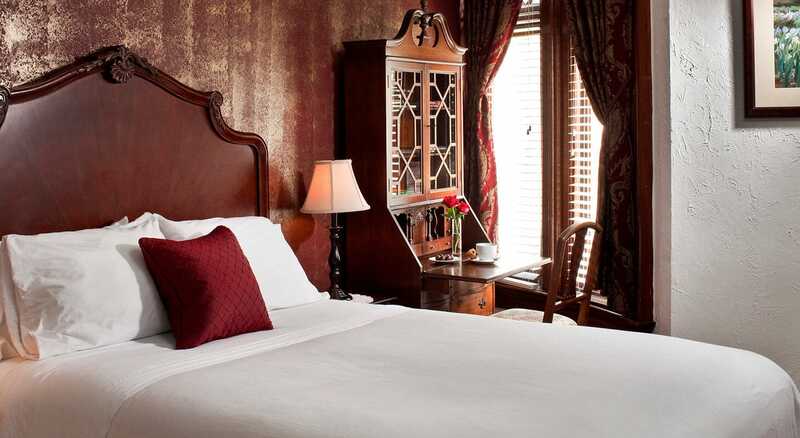 If you’re looking to save some money on your trip, check out our DC Inn room rates.  Our centrally located, cozy accommodation provides 12 rooms ranging from $179 to $249 plus tax per night and includes a delicious homemade breakfast every morning, complementary WiFi, and great amenities. 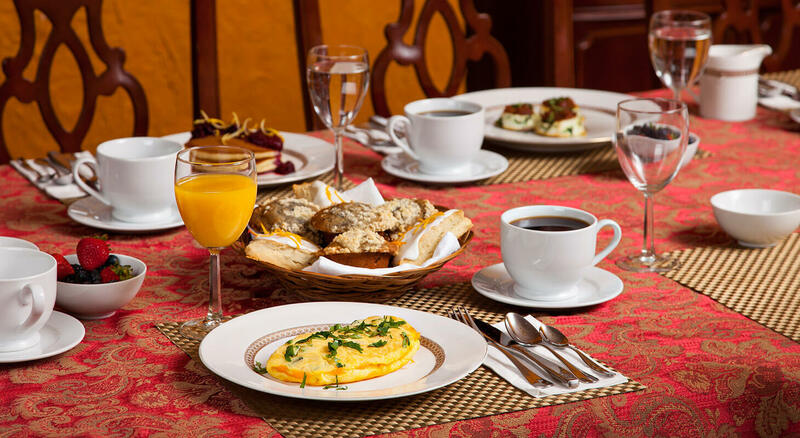 After a night in one of our comfortable beds and a scrumptious breakfast, you can easily make your way to the Renaissance Hotel by hopping on the Red Line at the Dupont Metro Station, which is only a 10-minute walk away.